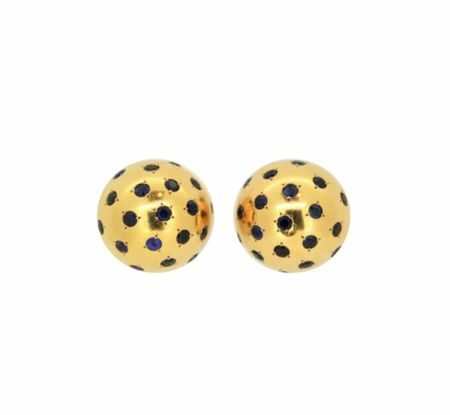 In 1996 Palais Royal Paris was founded by two well-established dealers in fine antique and vintage jewellery. They joined forces at the prestigious antique centre in Paris “Louvre des Antiquairs” and have been expanding their international business ever since. The store in Hong Kong opened in 2013 and is situated on the arts and antique street Hollywood Road. It is the first store in Hong Kong to offer European high quality antique and vintage jewellery watches and object de vertu. The Palais Royal Paris team has over 25 years of experience in handling antique and vintage jewellery, watches and objets de vertu. It has built up a considerable reputation with international collectors and dealers, and is known for handling only quality pieces. 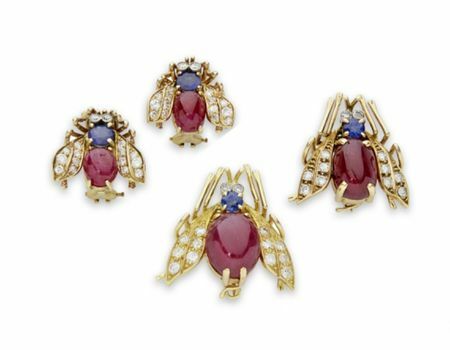 Their extensive collection consists of European and North-American pieces dating from the 19th century up to the 21St century and made by the major jewellery houses, Cartier, Van Cleef & Arpels, Boucheron, Mauboussin, Bulgari, Chaumet, Marchak and Tiffany &Co.
Each period brings different styles, techniques, use of materials and occasions to wear. In the 19th century jewels the diamonds and coloured stones were set in gold and silver and were meant to be worn at night in candle light where it could lift or enlighten the beauty of the wearer. 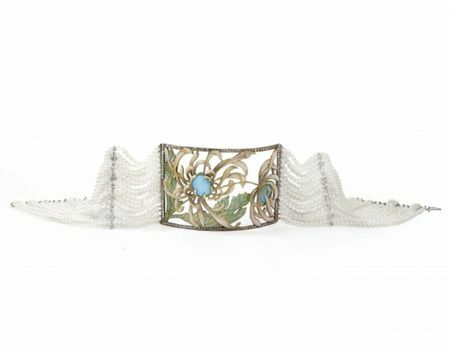 In the Art Nouveau period the purpose of wearing and materials was inferior to the design, many jewellers under who Rene Jules Lalique made jewellery as a new form of art, collectors started to collect Art nouveau jewellery, one of those was the famous Calouste Gulbenkian. 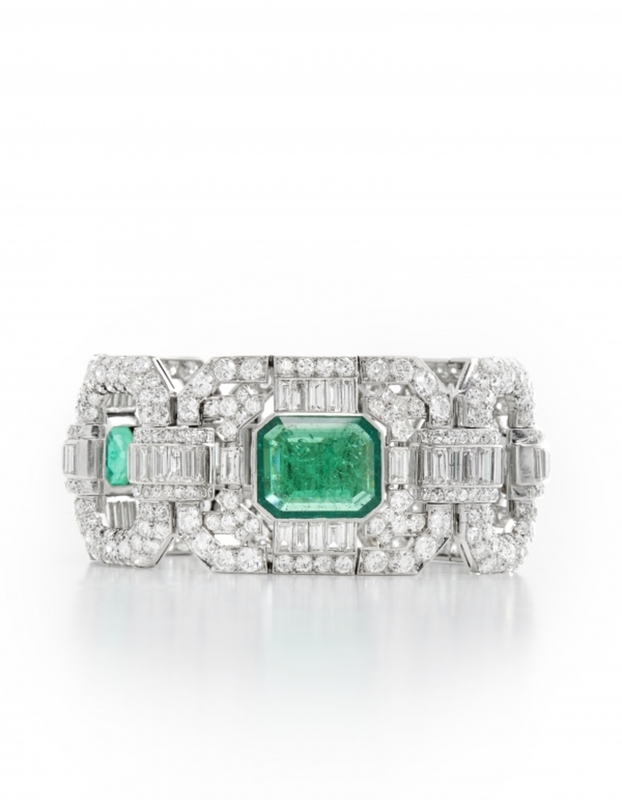 The raise of the cubist movement inspired the jewellers to create the typical Art deco platinum jewels set with diamonds and calibrated coloured stones in geometrical forms. The style was also influenced by the discovery of the tomb of Tut Ankh Amon which resulted in the beautiful Egyptian revival jewellery. 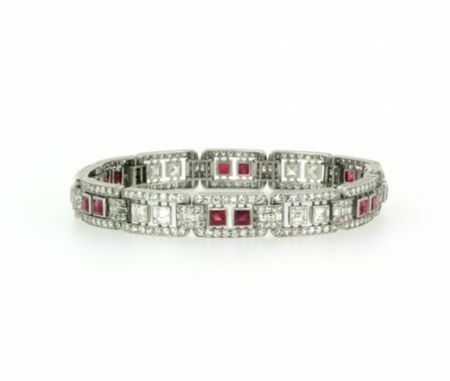 The Art deco period was followed by the chunky, bold jewellery designs of the 40’s and 50’s. the platinum was replaced for gold, jewellery was not meant to be worn only at night but daytime too. 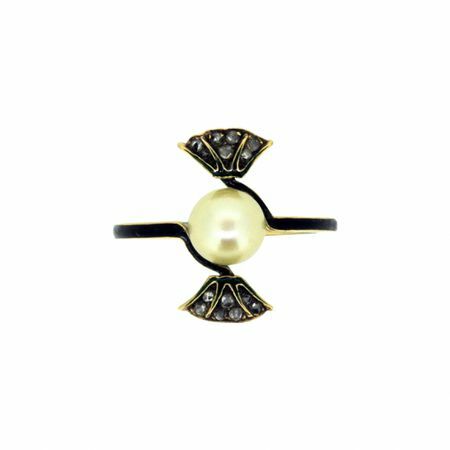 Common to all periods though is the ultimate, underlying purpose of jewellery design, that of creating a piece which will enhance the beauty of the proprietress, and make them feel priceless! Every piece (in the collection) is timeless and unique in its own way. 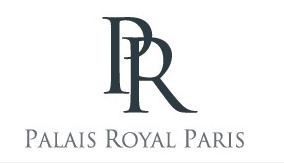 So whether you want to add a piece to your collection, purchase a gift for a loved one, or require assistance starting a collection of these “wearable pieces of art”, the professional team of Palais Royal Paris is there to guide you through this exciting process and help you find that special piece you’re looking for. Designed as a series of three single- and baguette-cut diamond rectangular-shaped openwork panels, each centering upon a bezel-set rectangular-cut emerald, spaced by three single-cut diamond open links, mounted in platinum. Dated 1927, length 19cm. Emerald weight approximately 7.43 carats, 6.41 carats and 4.36 carats. With certificate of authenticity dated 31 March 2014 by Mauboussin stating the bracelet has been identified in their books under number 90335 on 19 July 1927.